Each summer we offer our Summer School to benefit our students and families. The aim of the program is to maintain and extend student learning, with the aim to eliminate any “backsliding” of knowledge and skills traditionally seen when children aren’t engaged during the summer break. The Summer School lasts five weeks and consists of full-day sessions Monday through Friday taught by school faculty. Mornings are spent to core academic subjects using the school’s established and successful blended learning curriculum. Afternoon sessions will focus on enrichment activities including STEM projects, field trips to local museums, art, music, dance, and gardening. Dates: June 27th to July 29th. 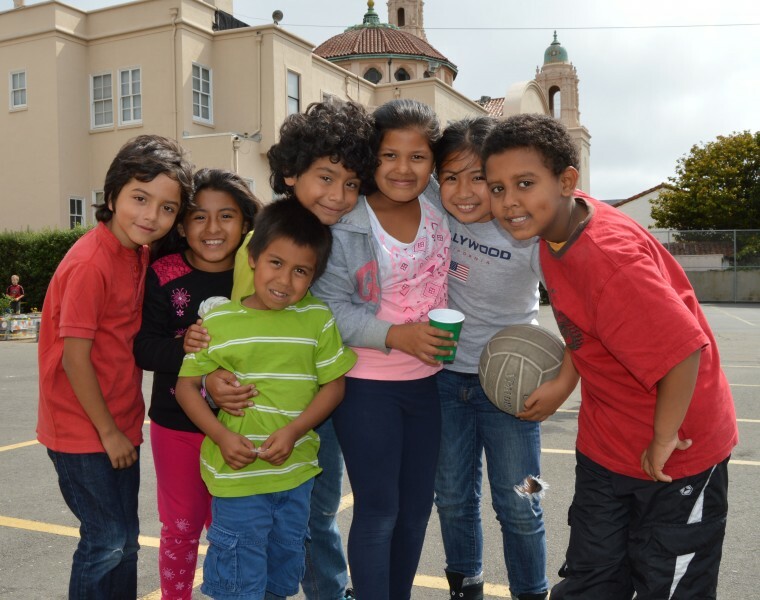 Location: Due to construction at the school this summer, our summer school will be held at Children’s Day School, located just around the corner at 333 Dolores Street. 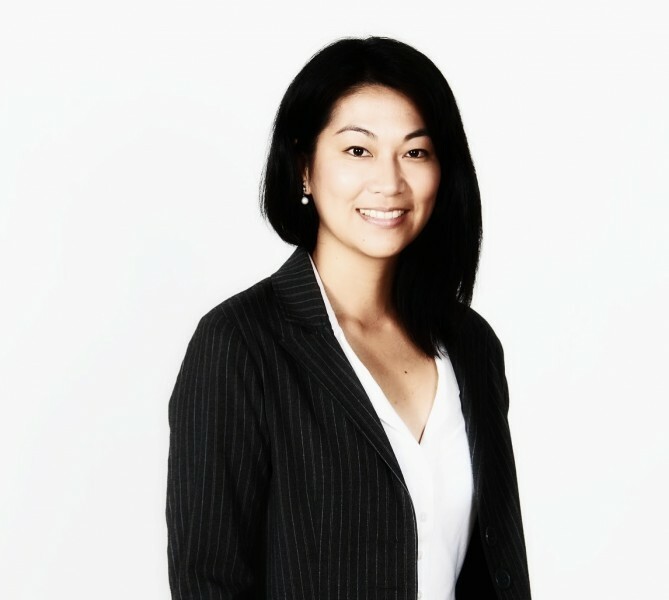 Vivy Chao, Ed.D is Mission Dolores Academy’s Summer Program Director. Vivy has been in education for over a decade and currently works during the regular school year as a teacher for Summit Public Schools, a leading charter school organization.